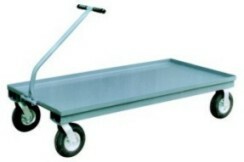 industrial and commercial settings. 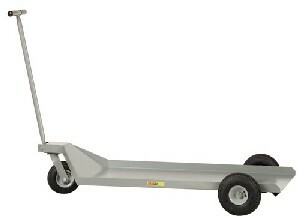 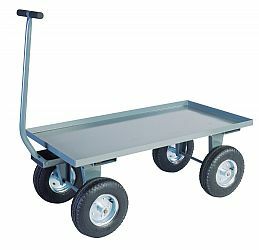 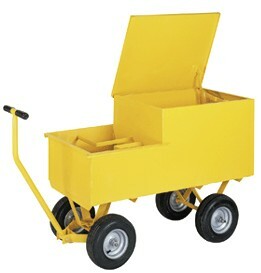 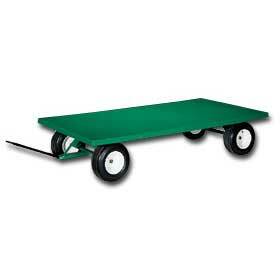 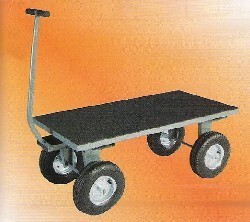 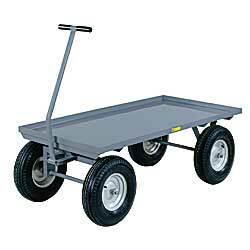 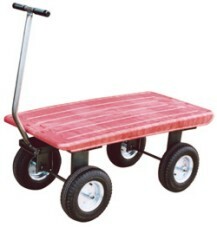 They are ideal for moving, pallets, supplies, parts, boxes and plants from one location to another within your facility. 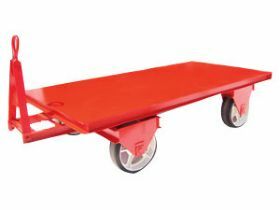 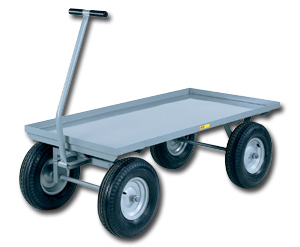 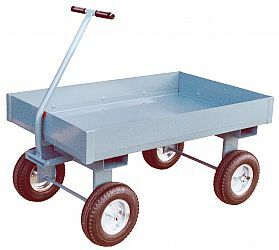 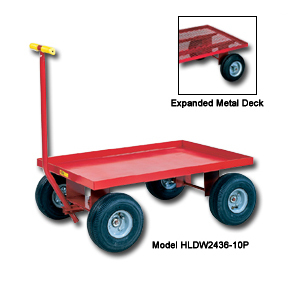 Our wagon carts have a capacity of 2000 lbs and consist of an all-welded frame (except for bolt-on casters and removable handles). 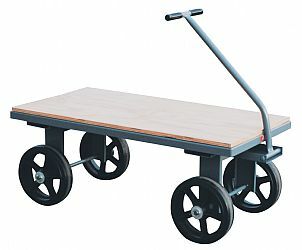 They feature 4 phenolic or pneumatic casters, 2 swivel and 2 rigid.